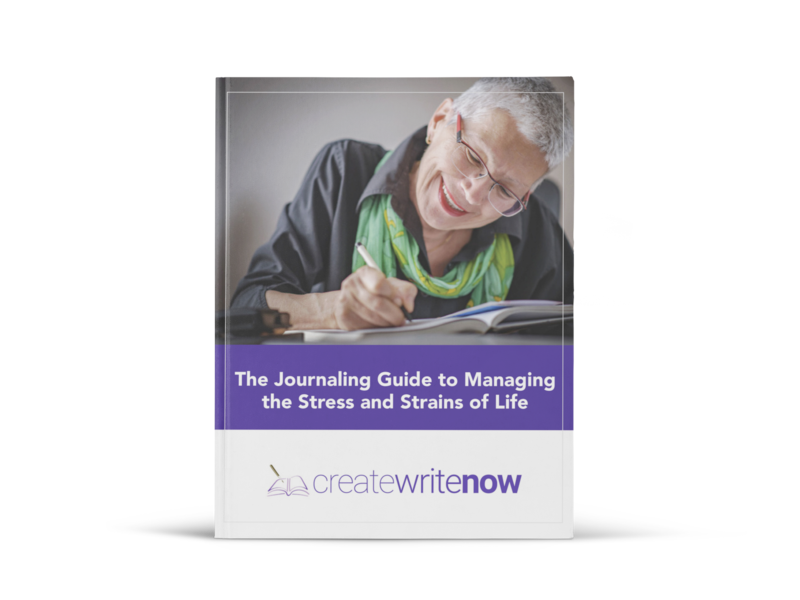 Why should you take time from your busy day to journal? Because stories rise up out of journaling, and even if they don’t, your story matters. No one can tell your story but you.